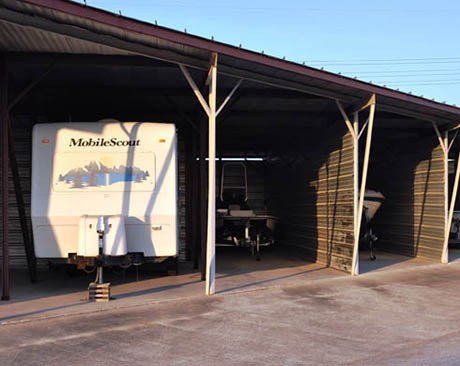 AAA Storage has more than 35 convenient locations to serve all of your short-term and long-term RV & boat storage needs, with spaces ranging from 10x20 to 12.5x50. We offer large vehicle parking at all AAA Storage facilities. Our friendly and professional staff will help you choose the right size and type of space for your RV or boat. Call the facility nearest you today to find out which of these great options are available in your community.